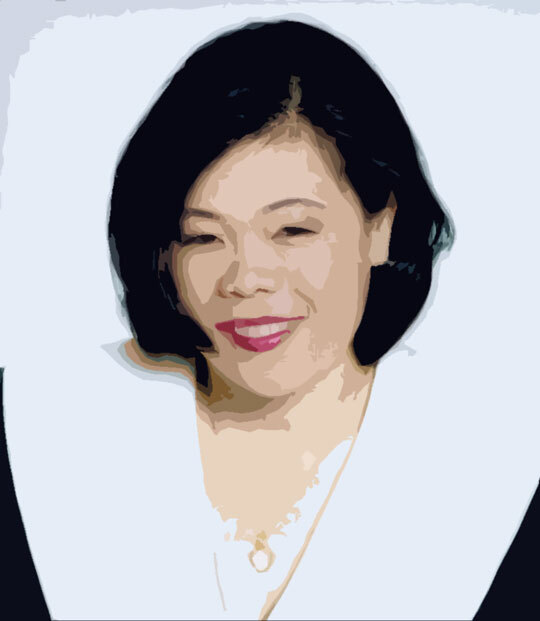 Accomplished SPEAKER | AUTHOR | SURVIVOR, Hoang Taing can share her secrets about resiliency, self-esteem, and positive thinking at your next conference, meeting, or event. Hoang Taing’s story is a lyrical, poetic recounting of a time that many of us remember, but few of us have experienced. Hoang’s story draws you in and carries you along as she reflects on the skills that spelled survival for her and members of her family. We can all think about her story and decide what we might have done. Where would we have drawn strength? Would we have survived? What made the difference? Motivational speaker Hoang Taing inspires all of us to arm ourselves with what might be necessary for our own survival in difficult times or trying circumstances. Engage inspirational speaker Hoang Taing for your next meeting or event. Her life was documented in the film Freedom is Family: A Journey of Meaning produced in 2008. Create a memorable event with her compelling message of resiliency, self-esteem, and positive thinking.